The development will feature 27 luxury residential buildings built upon a strip of reclaimed land with sandy beaches on either side. 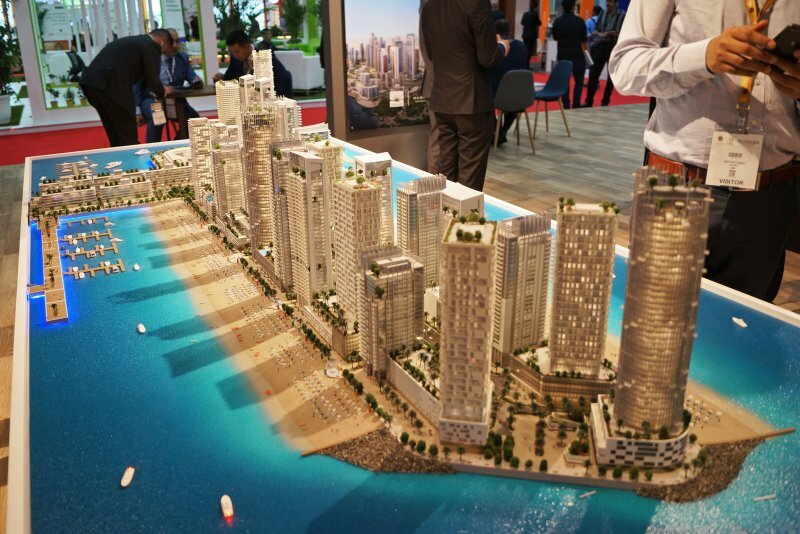 Emaar Beachfront was launched by Emaar Properties in January 2018 making it the developer's first launch of the year. Its location puts it within minutes of Dubai Marina, Jumeirah Beach Residence and The Palm Jumeirah. 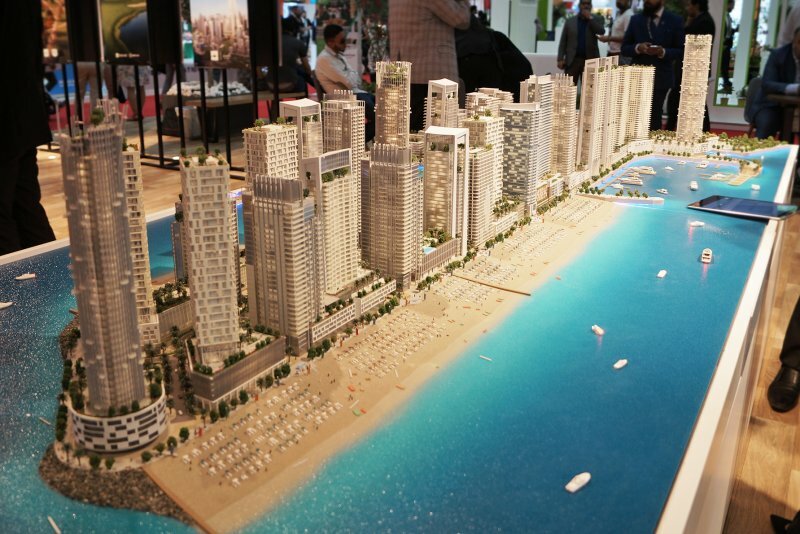 One-click links to properties currently on the market in Emaar Beachfront. The Emaar Beach project is being constructed on what was once an island known as Dubawi Island. There were various plans over the years including one to turn the island into an exclusive holiday resort island but nothing was realised and the island remained undeveloped. In 2017 the original island structure, known as Dubawi Island, was reshaped to form a straight 1.5 kilometre strip of land in preparation for the Emaar Beachfront masterplan. In June 2018 site mobilisation and enabling work began for construction of Beach Vista, the first pair of residential buildings. 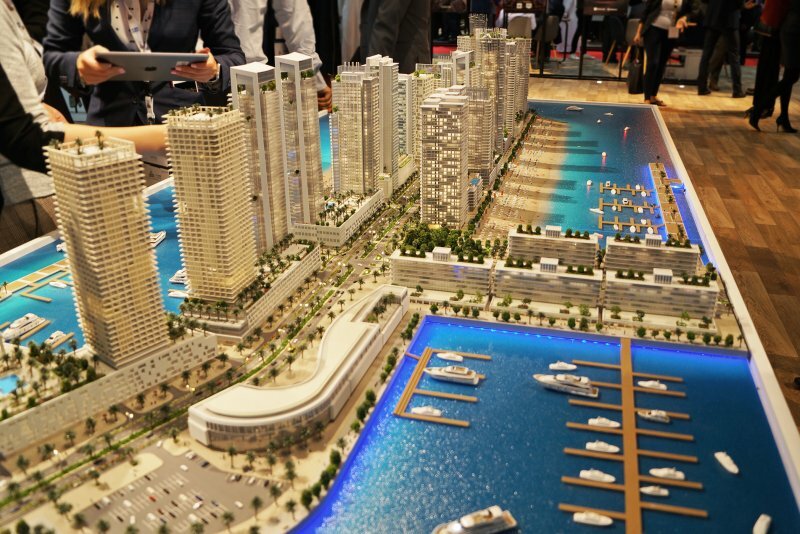 We currently maintain records for 4 building developments in Emaar Beachfront. 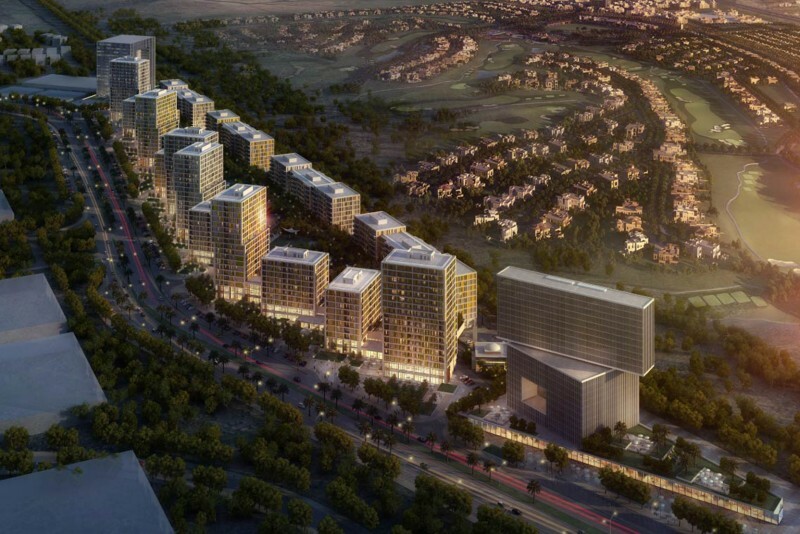 View all Emaar Beachfront building developments.